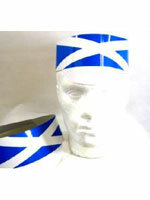 Buy fantastic St. Andrews products from Novelties Direct at low wholesale prices. 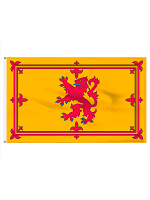 We have many St. Andrews products in stock including flags and costumes. 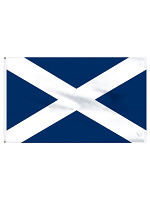 If you are having a St. Andrews theme either at home or in a pub or restaurant your venue can be decorated with St. Andrews bunting and flags which can be put up on walls or worn draped. Tables can be set in matching colours with table flags as centrepieces and co-ordinating colour balloons blown up in bunches. 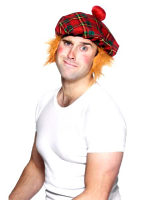 You can even greet your guests dressed up as Scotsman or just wear a kilt and sporran. 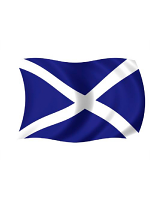 Novelties Direct offer a friendly and personal service and fast and reliable delivery. If we don't have what you are looking for we will always try and find it for you.